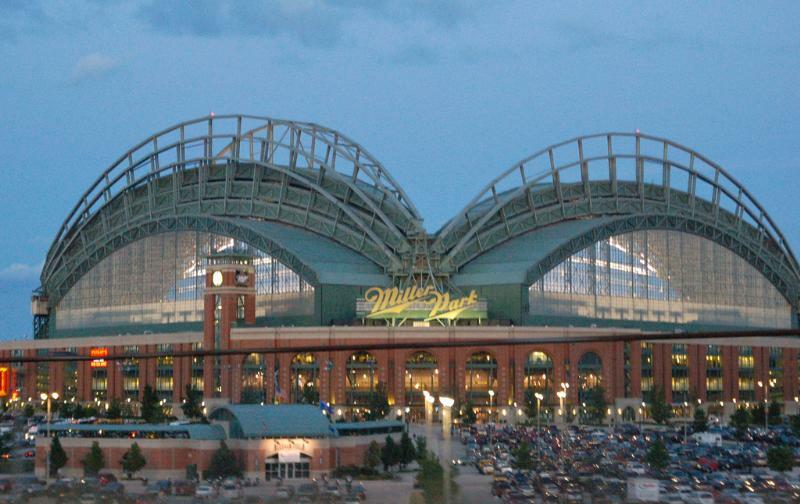 Ticket King Milwaukee Wisconsin: Have the Brewers Made the Right Moves After the All Star Break? | Ticket King Inc.
Have the Brewers Made the Right Moves After the All Star Break? | Ticket King Inc. The Milwaukee Brewers have weathered that ugly string of losses leading up to the All Star Break, and their shoddy play just after the Mid Summer Classic. The Brewers are now 8-5 over their last 13 games. On top of that, they get a day off to gather themselves before playing three against the Padres at Miller Park. Right before the trade deadline, the Brewers made two big moves to shore up their infield. The moves that they made should bode well for them for the rest of the season. The first move was acquiring third basemen Mike Moustakas from the Kansas City Royals on July 28. To get Moustakas, the Brewers had to give up quite a bit. Milwaukee traded away two of their best prospects, right-handed pitcher Jorge Lopez and prized young outfielder Brett Phillips. This trade doesn’t really make sense to some fans. Travis Shaw was struggling lately, but he was having a decent year. Did the Brewers see something more than your average fan did? To more than a few of us, the trade seemed like overkill for a slumping Shaw. The second move they made was acquiring second basemen Jonathan Schoop from the Baltimore Orioles for Jonathan Villar, shortstop Jean Carmona, and right-handed pitcher Luis Ortiz. From the Brewers standpoint, they got the better end of this deal. Schoop has struggled out of the gate for Milwaukee, but he is too good of a player to keep struggling like that. These two moves essentially send Travis Shaw to the bench. There is a possibility Shaw won’t be too happy sitting on the bench and he could be moved before the waiver wire deadline of August 31. The move they didn’t make that everyone expected them to was to go after a starting pitcher. However, the starting pitcher market was very bleak outside of the two Mets starters, Jacob deGrom and Noah Syndergaard. On top of that, the Mets were asking for way too much for either one of those two. So now the Brewers have their somewhat-revamped roster, and now have an off day before hosting the San Diego Padres for three games. After that, the brutality of their second-half schedule picks back up as they head out on the road for eight games against the Braves, Cubs, and Cardinals. Those five games against the Cubs and Cardinals will determine a lot in the divisional positioning in the National League Central going down the stretch.